An aerial video or photographs gives potential buyers a clearer understanding of the property and how it fits in with its surroundings much more so than ground based shots. This is especially important when one of the selling points of a property is its setting e.g. picturesque countryside or village location. This is a real asset as people are buying into a lifestyle and want to be able to picture themselves not just in the house but living the life it brings with it. The true shape, layout, and overall size of a home can be properly and easily captured through UAV aerial photography. 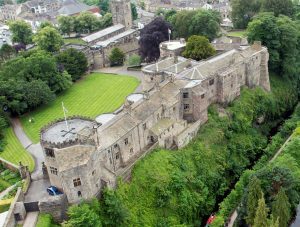 From the air there are unique angles and aspects of a property which just cant be seen from the ground. 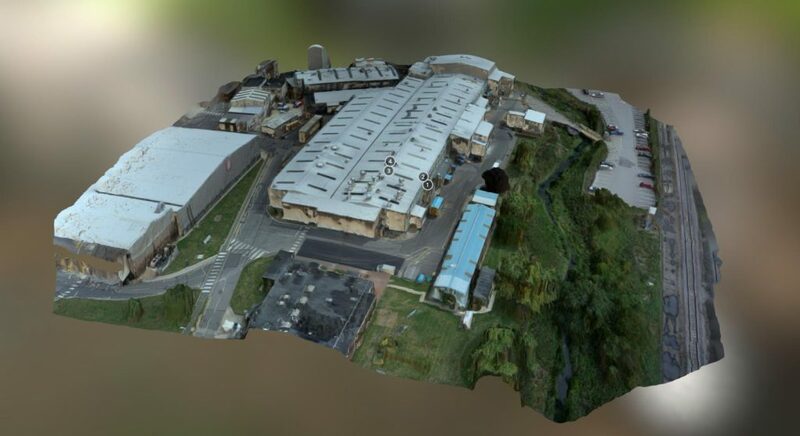 Capturing a buyer’s attention is key, that’s why rather than flat dull images by using a UAV you can get closer and showcase absolutely everything. 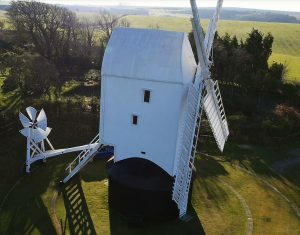 A promotional aerial video will take into account which way the house is facing and make sure filming captures when the sun highlights the house in the best way. 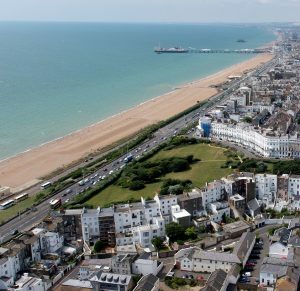 An aerial image can showcase all the buildings on a site and show off its unique setting creating a sense of drama. A video can show more in a few seconds than you could in 20 photographs. Aerial views allow for a full 360 degree display of the house, along with the gardens, driveways, garages, outbuildings or whatever else is part of the property. Prospective buyers can get a sense of how the whole property works and its proximity to other features and buildings. All this helps buyers to engage with the property. Selling a home is an emotive business. It requires a potential customer being moved to the point of longing to make a life-changing decision and huge purchase! The purpose of an estate agent is to give a customer insight into what it would be like to live in a property. 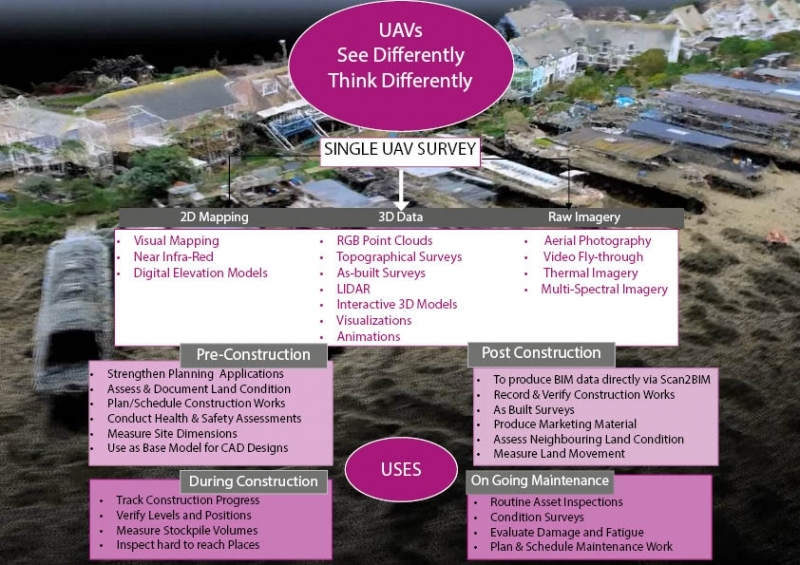 By showcasing key features from unique angles UAV imagery can provoke an emotional response. Having a video allows the property to be marketed on different online platforms. Having an aerial video opens up a whole new world of potential for online marketing. You can upload the video to social media sites such as YouTube, Vimeo, Facebook as well as easily embedding it in an existing website or property specific microsite. This increase in digital exposure potentially puts your property in front of a much wide audience. With most property searches originating online, it’s important to present a property in the best possible way so that potential purchasers start to develop an emotional connection with what they’re viewing. This is where they ultimately decide to arrange viewings. This is particularly true for luxury properties where buyers are often pressed for time, and where that instant emotional connection is so important. By showing them more of the property prospective buyers will be more committed before they make a decision to view. 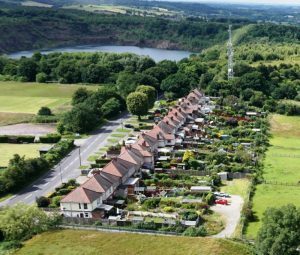 As well as showing off your property at its best, an aerial video can reassure buyers about its condition. Having a video that shows every part of the property exterior allows potential buyers to see the quality and care that has been put into the upkeep of the building and grounds. A well-kept garden and tidy plot gives a brilliant first impression, especially if you can allow potential purchasers to experience a full view of the property on a sunny day. If buyers can see the care spent on the exterior it conveys the impression that the interior will have been just as loved, making them more eager to visit the property in person. Remote Aerial Surveys is delighted to have been selected as a finalist for the Innovation & Technology Award in the Gatwick Diamond Business Awards 2016. The Winner of this Award has to demonstrate how innovation has led to an improvement in their business. This innovation can be around the nature of the product itself, the service offered to customers or the way they have used new processes to help them to establish or grow their enterprise. The awards ceremony on March 17th will see the very best of the Gatwick Diamond Business community come together to celebrate the achievements of World-Class businesses in a World-Class region. The awards presenter for the evening will be writer, actor and comedian Sanjeev Bhaskar. To reach the finals the company had to demonstrate how we have developed a culture of innovation and creativity and show what has been the impact on turnover and/or profit through innovation or invention. We are excited about reaching the final as we feel it endorses the innovative approach we have taken with the business and the emerging UAV technology. 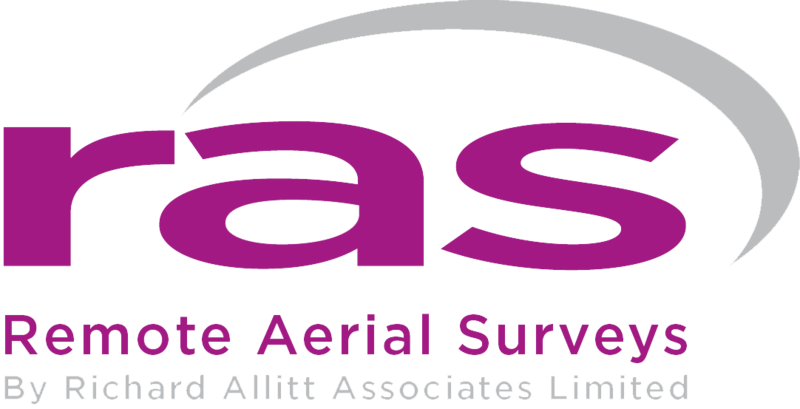 At the outset Richard Allitt Associates bravely made a substantial investment in both people and resources to champion the new UAV service which uses a still evolving technology. We have established ourselves as a leading player in this emerging market becoming one of only 5 suppliers of this service to Network Rail and winning business from a number of high profile clients. The company philosophy has always been to look towards innovative thinking but the investment in this new and evolving market place underlines the commitment to this way of thinking. As this service is in an evolving industry its continued success will only come from ongoing innovative thinking. 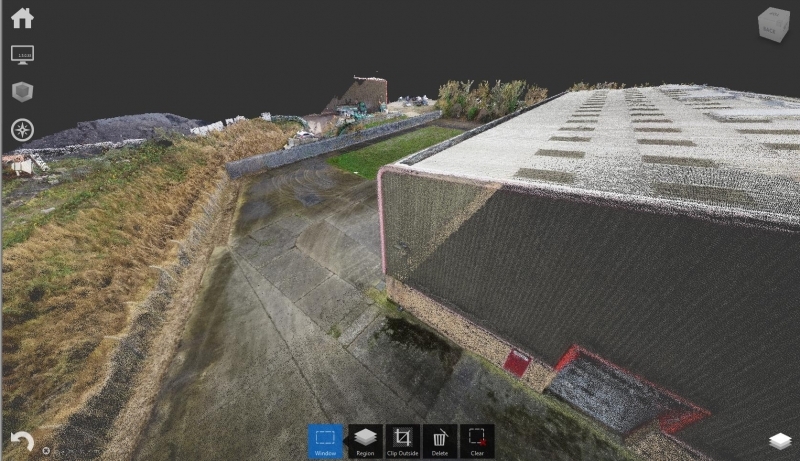 The company is committed to leading the way and indeed was the first UAV operator to offer LiDAR data. The company has invested in a technical manager to ensure it continues to lead the way in innovation in this market. 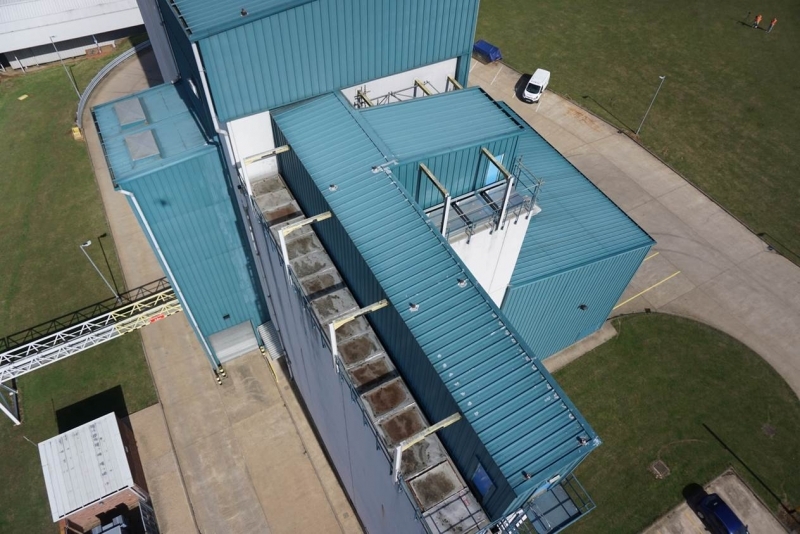 The company has shown itself prepared to invest in leading the way despite facing challenges such as those arising from the negative perceptions regarding UAVs or ‘drones’. Winning this award would provide encouragement and recognition for all companies who are prepared to be early adopters of new and still evolving technology. We are keeping our fingers crossed for the awards ceremony on March 17th.